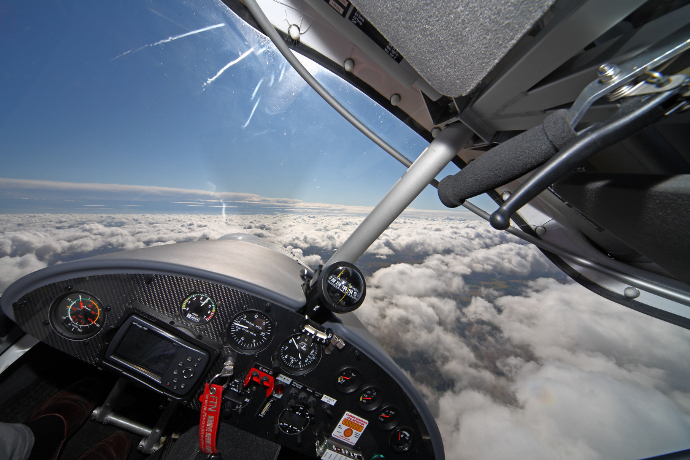 Live the dream and fly...the only limit is the one you set yourself! 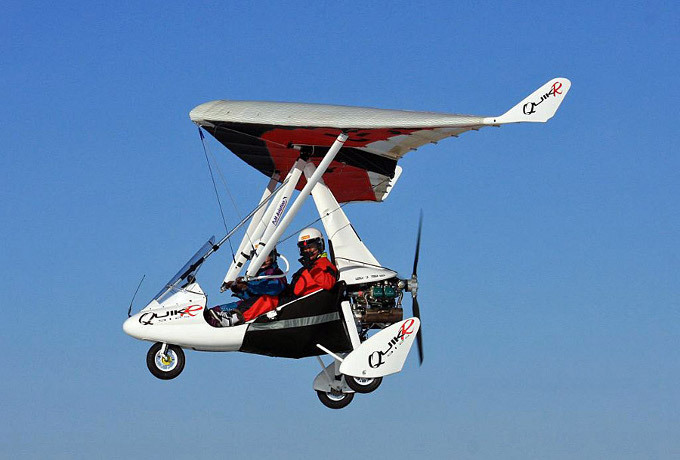 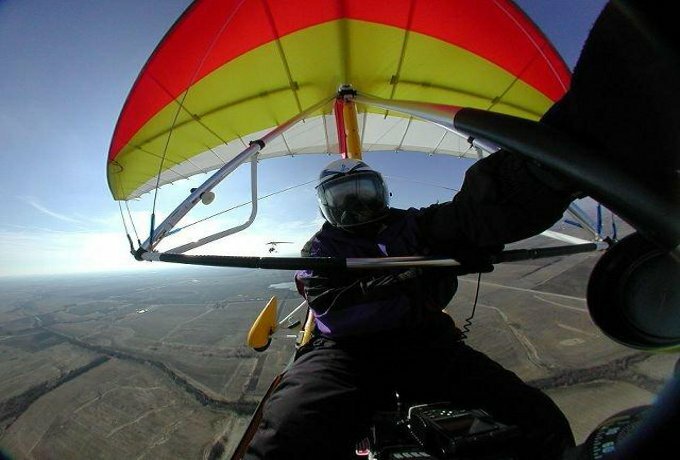 Microlighting is a recreational flying sport that is aimed at every day men and women of all ages that want to reach into the skies and fly around FOR FUN!! 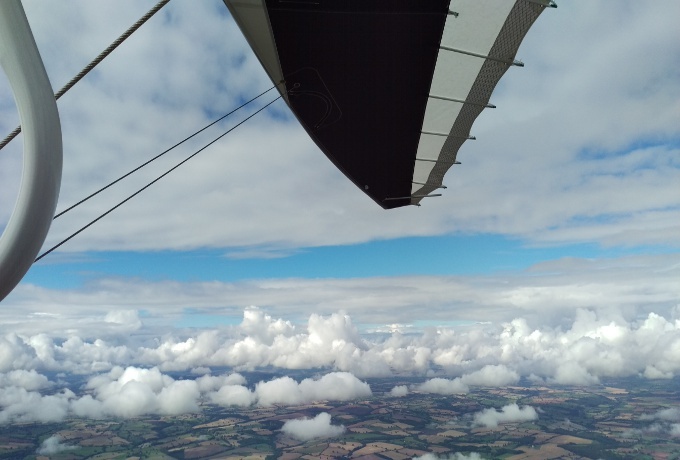 It is a fantastic way to travel and see the countryside, go to social flying events and you can also compete in flying competitions. 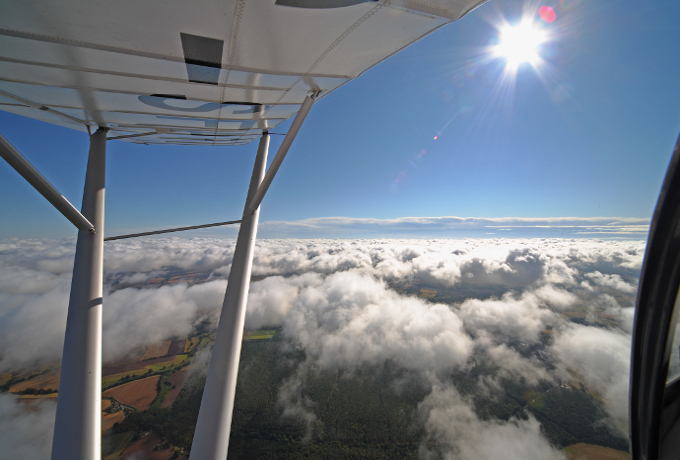 So if you've ever wondered what its like to be up there with the birds and fly free in the open skies then microlighting is for You. 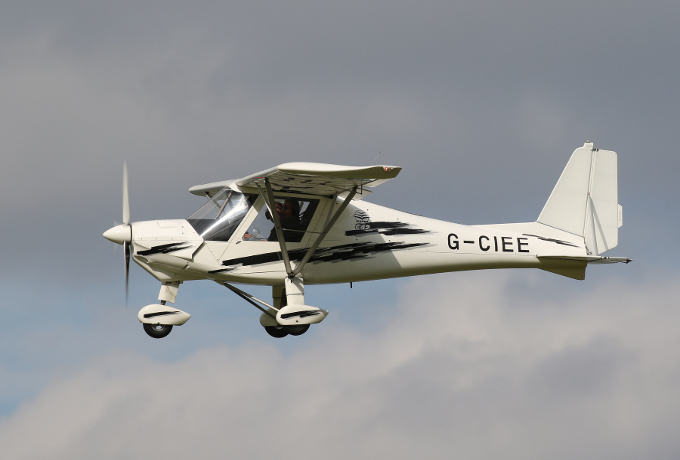 We are a friendly microlight flight training school and club, based near Bobbington at Halfpenny Green Airfield (Wolverhampton Airfield) in the beautiful Shropshire/Worcestershire and West Midlands countryside.